Richard Howell brings over 45 years experience in bankruptcy and insolvency to his role as Of Counsel at Hassell Trial Counsel. 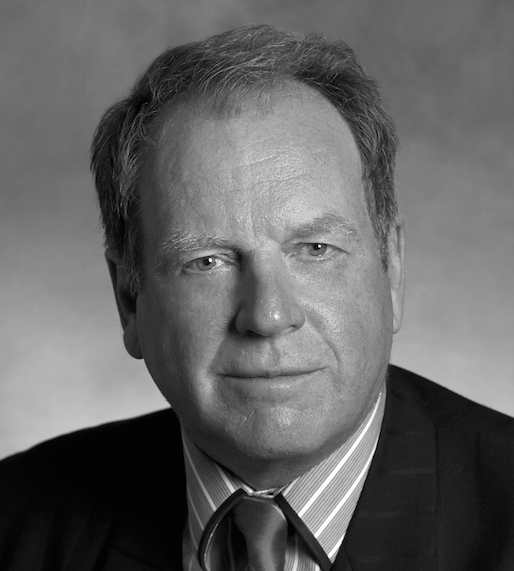 Richard is certified by the Law Society as a specialist in bankruptcy and insolvency as well as in civil litigation. “Civil and commercial litigation is growing in complexity as businesses become more sophisticated,” says Mick Hassell, a civil and commercial trial lawyer. You can click here for Richard’s bio. You can click here for information on our business/commercial expertise.